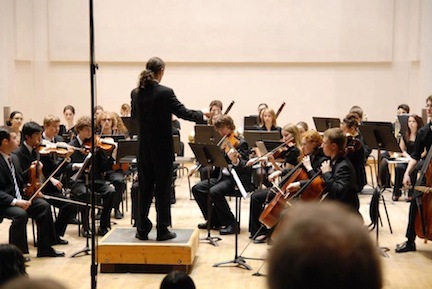 Classical music education news: Wisconsin Youth Symphony Orchestra’s Youth Orchestra will tour in Europe from July 7 to July 17. 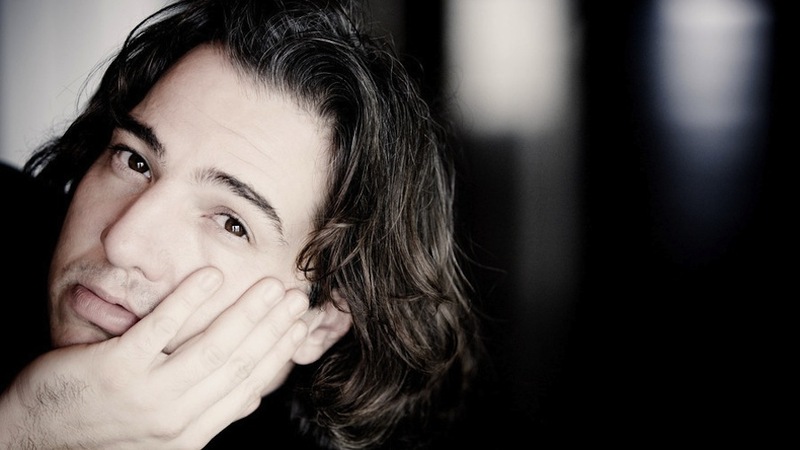 A FREE preview concert is at Olbrich Gardens on Tuesday night and you can follow the tour with blogger Mikko Utevsky right here. NEWS FLASH: Violist Mikko Utensky of Madison, who also founded and conducts the Madison Area Youth Chamber Orchestra (MAYCO), has agreed to blog about the WYSO tour to Europe — which he is going on — for The Well-Tempered Ear. Are we not lucky? 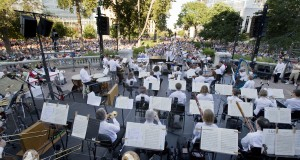 July is a big month for the Wisconsin Youth Symphony Orchestras. The young musicians of WYSO’s premier performing group, the Youth Orchestra (below), are preparing for a fantastic opportunity this July, when they will travel to Prague, Vienna and Budapest on WYSO’s first international tour since 2005. 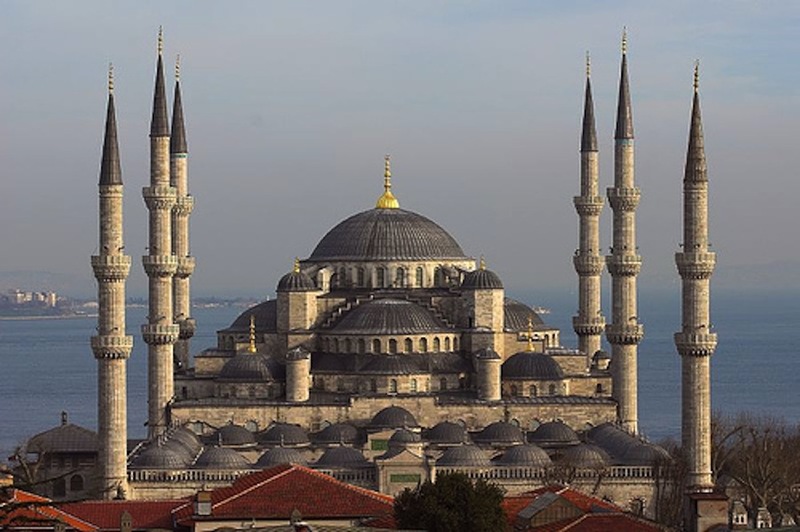 Youth Orchestra members will have a chance to visit some of the most significant locations in the history of classical music and will perform in world-class venues. 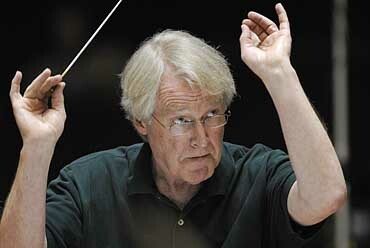 The tour will be led by WYSO Music Director James Smith (below, in a photo by Jeff Miller for U-Madison), who has served as conductor of the Youth Orchestra for 27 years and who also serves as Director of Orchestras for UW-Madison’s School of Music. The 69 WYSO musicians who will attend the tour range in age from 14-18 years old and hail from 19 communities across southern Wisconsin. 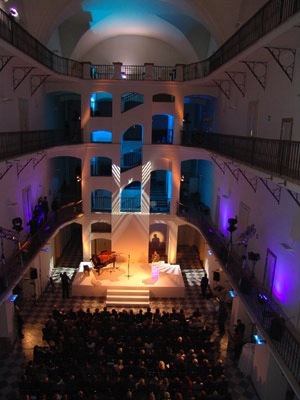 The tour, which will run from July 7-17, will include concerts at Glasenersaal of the Musikverein in Vienna, the Czech Museum of Music in Prague (below), and the Military Museum in Budapest. Repertoire for the tour will include Vaughan Williams’s “London” Symphony, “Le Roi d’Ys” Overture by Lalo, Slavonic Dance No. 8 by Dvorak, and The Courtly Dances from “Gloriana” by Britten. Prior to their international tour performances, the Youth Orchestra members will give a bon voyage concert at Olbrich Botanical Gardens (below) on Tuesday, July 3, at 7 p.m. 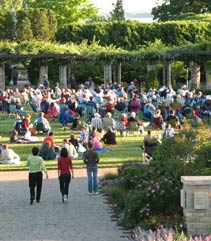 The concert is free and open to the public, with a $1 suggested admission donation to support the gardens. These young cutural ambassadors deserve a great send-off. Leave the young musicians a farewell message in the COMMENTS section. 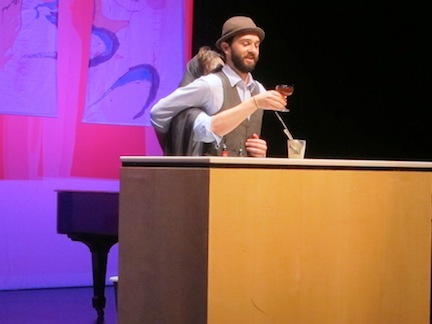 The Ear will try to keep you current with the tour and the reception these young artists receive. 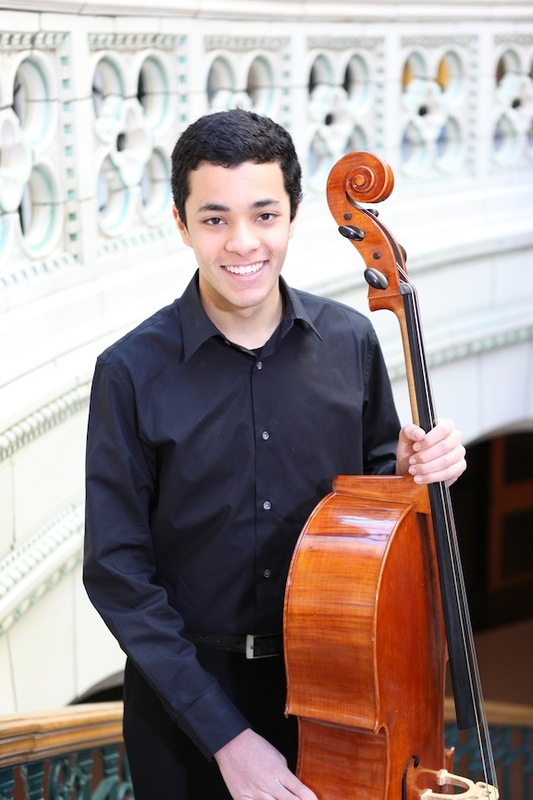 Classical music Q&A: Meet Kartik Papatla, the 16-year-old cellist and concerto competition winner who will open tonight’s first Concert on the Square by the Wisconsin Chamber Orchestra. As always, the FREE concerts– complete with food and beverages you bring or buy — are held on the King Street corner of the Capitol Square in downtown Madison. 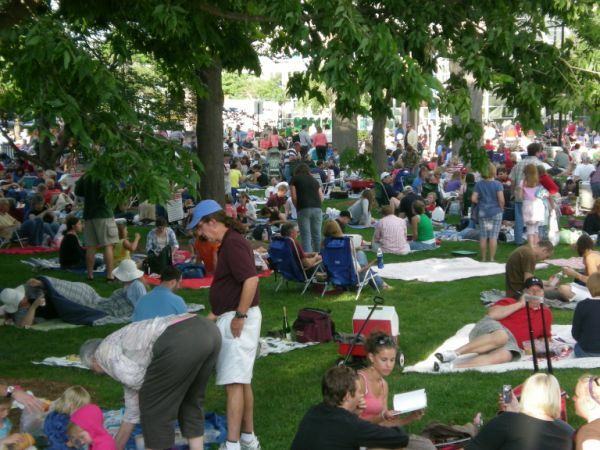 Each concert is expected to draw an average 10,000 or more listeners who picnic as they listen, with the biggest crowd usually coming to the Fourth of July concert. 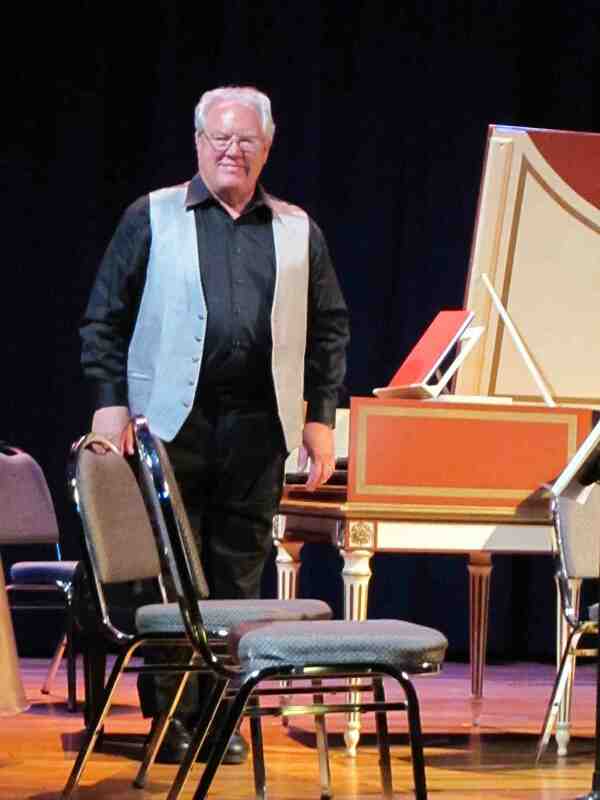 The format includes classical music, pops music, all kinds of music, performed under the baton of WCO artistic director Andrew Sewell with guest soloists. Tonight’s opening concert will include Kartik Papatla, a 16–year-old cellist who won the WCO concerto competition for young artists. 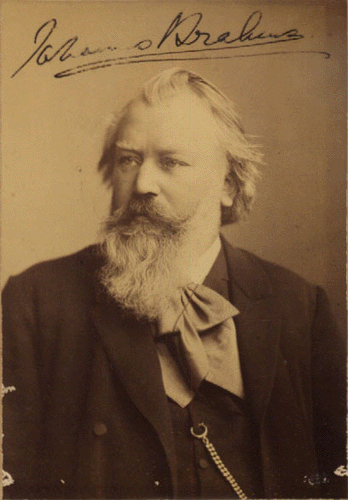 He will perform the first movement from the popular and beautiful Cello Concerto in B Minor by Antonin Dvorak (at bottom, with Yo-Yo Ma and the New York Philhamronic Orchestra under conductor Kurt Masur). 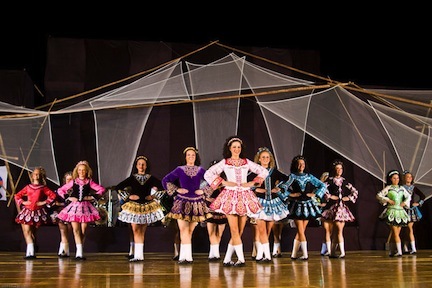 Also on the program are Edward Elgar’s “Three Bavarian Dances,” Johann Strauss’ waltz “Tales From the Vienna Woods” and Hardiman’s “Lord of the Dance” with the Trinity Irish Dancers (below). What is your name? How old are you and when did you start studying music? My name is Kartik Papatla and I am 16 years old. I started studying the cello when I was six years old. What grade are you in now and what school do you go to? 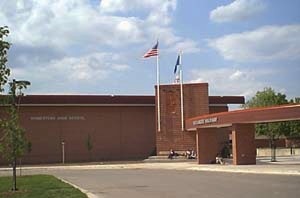 I will be a junior at Homestead High School (below) in Mequon starting this fall. 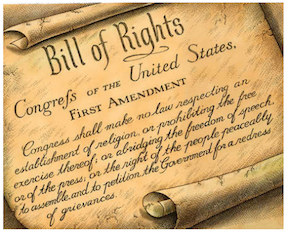 What are your favorite subjects? Do you have other areas of interest? I enjoy all subjects in school, but my favorites are mathematics and chemistry. I am also part of the forensics team at my school and I love to travel. What are your plans for higher education and a career? I plan to attend a university to study engineering. However, I will continue to pursue music throughout my lifetime. Who is your music teacher? 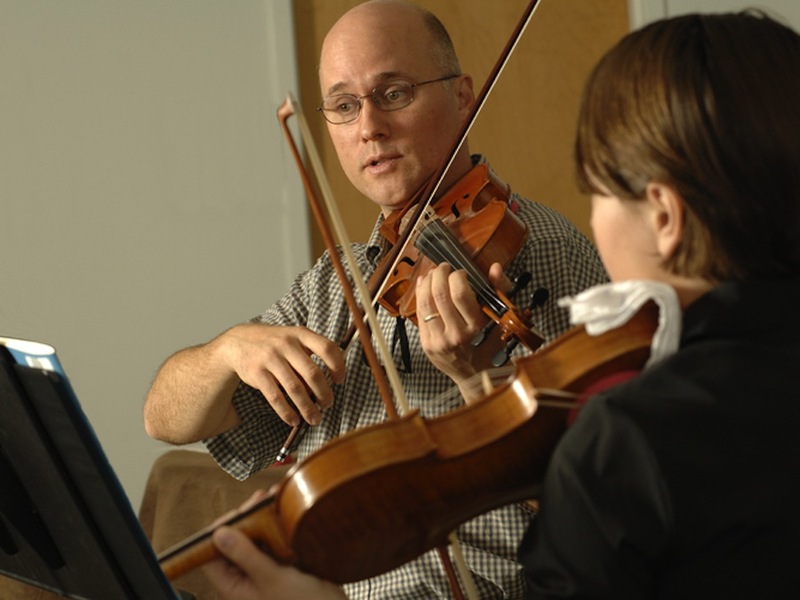 I study with Scott Cook at the String Academy of Wisconsin. Do you have a favorite composer and favorite pieces to listen to or to play? 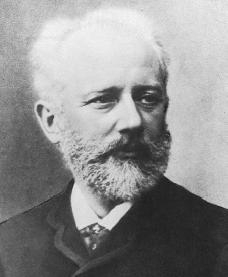 If I had to choose one composer as my favorite, I would choose Tchaikovsky (below). What I enjoy about his music is that there is so much organization to it, yet it has a great deal of musicality and emotion. However, I cannot say that I have certain favorite pieces to listen to and play because it is impossible for me to narrow all classical music down to a select few. Why is playing music important to you and what does playing music teach you? Playing music has been an integral part of my life for close to 10 years. I immensely enjoy the process of understanding the nuances of a piece, working on incorporating them into my hours practice, and performing the piece. I feel that the many years of researching and understanding the finer points of different compositions and trying to master them has taught me patience, diligence and the rewards of perseverance. What different kinds of music do you listen to and like? Although I mostly listen to classical music, I do enjoy other types of music. For example, I listen to popular music on the radio and to instrumental and world music. Was there an Aha! Moment or turning point – perhaps a certain performer or piece — when you knew you wanted to be very serious about pursuing classical music? Let me begin by saying that I am very fortunate to have had many great musical opportunities over the last couple of years. Perhaps the closest thing to a turning point in my music education was when I had the opportunity to perform at the Milwaukee Symphony Orchestra’s Holiday Pops Concerts at the age of 12. I played a duet with another young violinist, accompanied by the Milwaukee Symphony Orchestra (below) under guest conductor Jeff Tyzik (below). This was the first time that I played with a professional orchestra and in front of a full concert hall. It was an exhilarating and rewarding experience. What advice would you give others, young students and adults, about studying music? Practice with the intention of improving your playing and not with the intention of just getting something done. This will make all of the difference in the long run. Also, listen to as many recordings as you can of the piece you are working on, and from each one extract certain things that you would like to incorporate into your own interpretation of the piece. 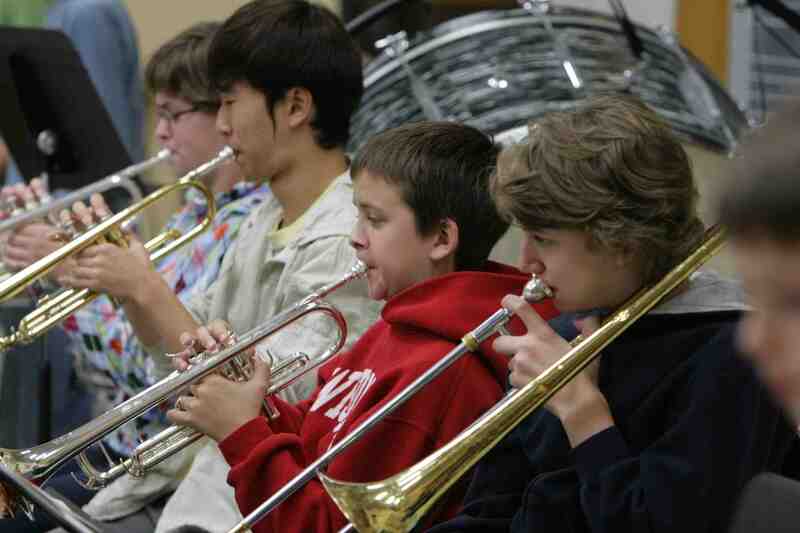 How important do you think music education is in relation to other areas of education? I believe that music education is extremely important to other areas of education because it teaches valuable skills that, when applied to other non-music education, will allow one to excel. For instance, it teaches discipline and concentration, and encourages one to strive for perfection. What does getting the chance to perform a concerto with an orchestra mean to you and why? 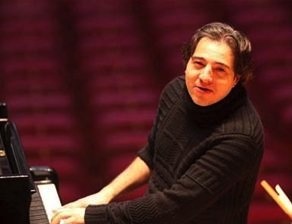 To perform a concerto with a professional orchestra is every classical musician’s dream. Having this opportunity is not only a great honor but evidence to me that all of the hard work over the last 10 years has gone toward something that I can be proud of. 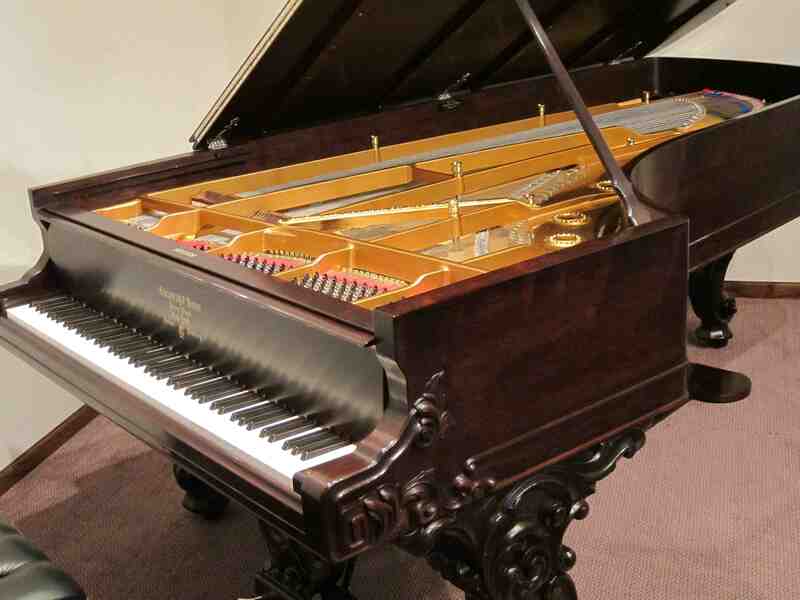 Classical music: Ambitious two-piano concerts on Friday night and Sunday afternoon celebrate the restoration of the historic Steinway 1879 rosewood concert grand piano at the Wisconsin landmark Villa Louis. 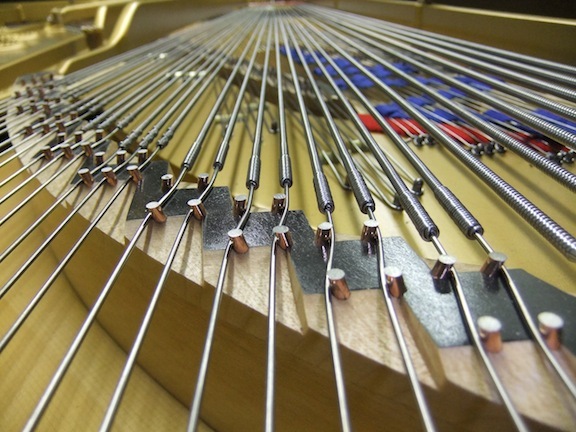 This weekend will see two special concerts — with somewhat different programs — at Farley’s House of Pianos, located at 6522 Seybold Road on Madison’s far west side near West Towne. The concerts celebrate the restoration of a historical 133-year old piano (below, in a photo by Jess Anderson)) to a famous Wisconsin landmark: Villa Louis. 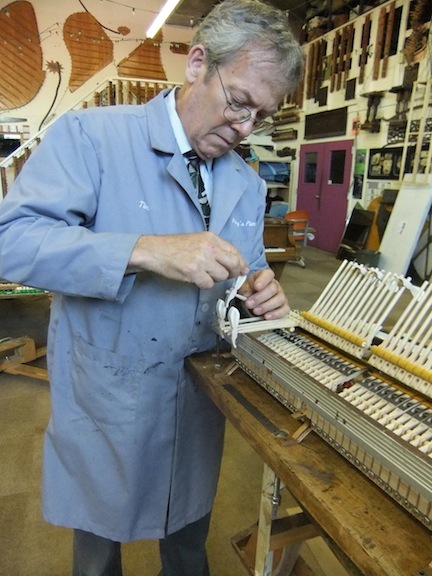 The first concert is Friday, June 29, at 7:30 p.m. (with a pre-concert lecture at 7 p.m.); the second is Sunday afternoon at 4 p.m. and features the same artists plus a pre-concert lecture by restorer Tim Farley (below, working on the piano’s action, in a photo courtesy of Farley’s). 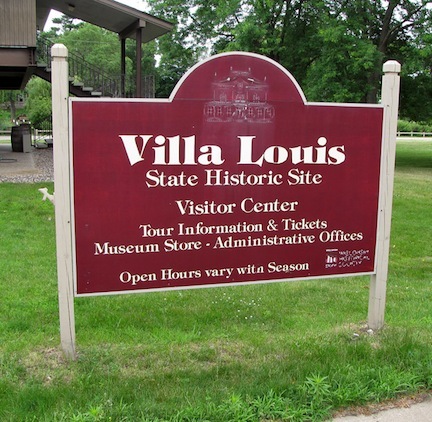 Both will mark the restoration of the historical piano to a Wisconsin Historical Society landmark, the mansion of Villa Louis (below) in Prairie du Chien. It is turning out to be popular event. 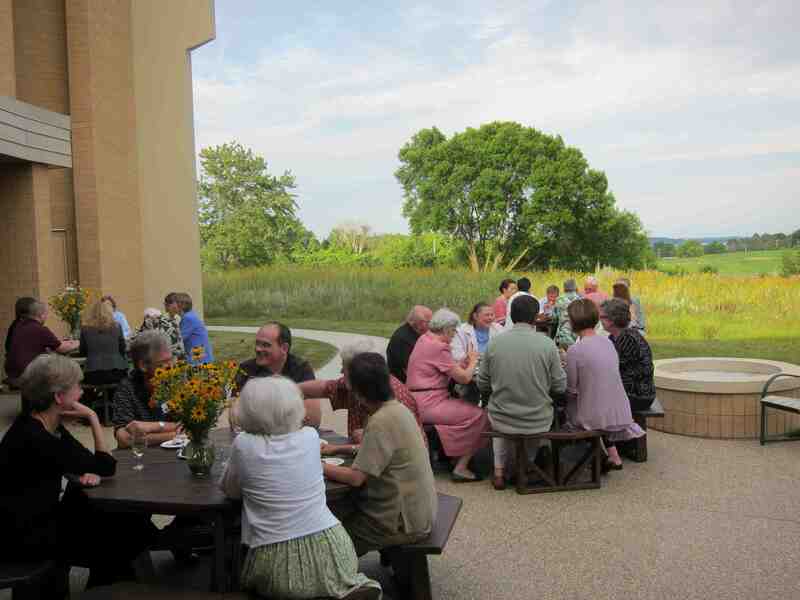 Knowing this was a rare opportunity to share some of their favorite pieces with the public on this piano, the artists offered a Sunday afternoon soiree on July 1 at 4 p.m. Tickets can be purchased for the Sunday afternoon concert by calling Farley’s at 608-271-2626. General admission is $30. 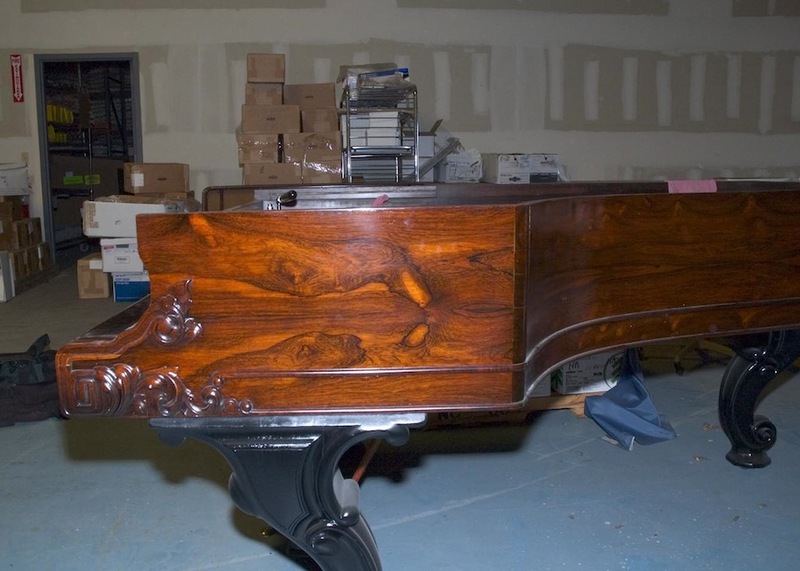 Two different historic restored pianos will be used: the 1879 Steinway concert grand that was used in Villa Louis; and an 1877 Steinway “Centennial” Grand (below) that was also restored by Farley’s and that resides in the company’s main showroom and concert hall, where it is often used for concerts. 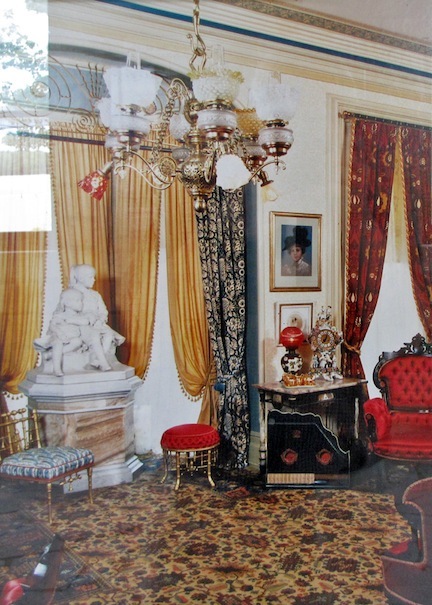 The Villa Louis restoration — pictures below were provided by Farley’s — was paid for by donors, with no tax dollars used, according to Farley’s, which is very pleased with how the restoration turned out. 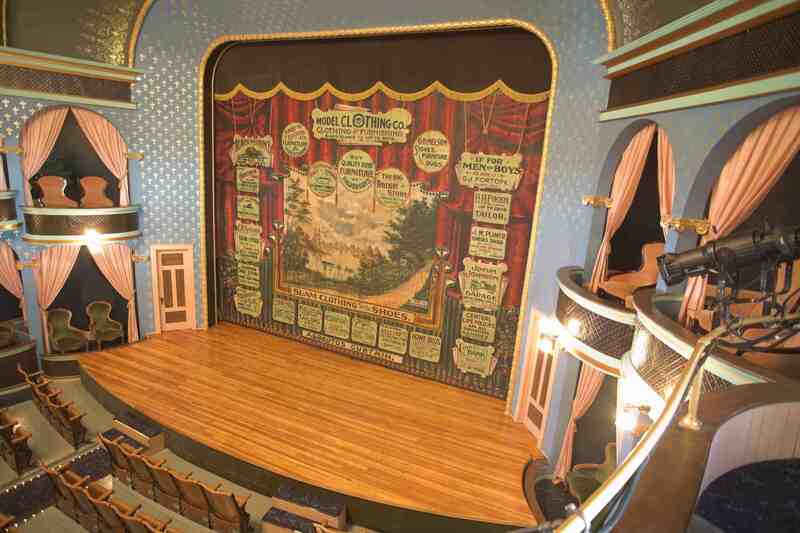 In fact, Wisconsin Public Television is documenting the restoration and the concert for broadcast. 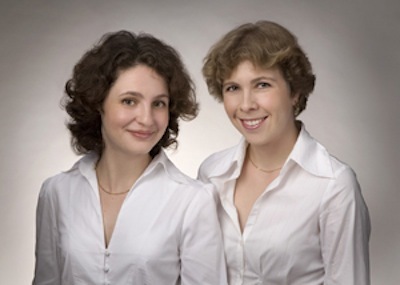 The artists performing are duo-pianists Stanislava Varshavski and Diana Shapiro (below), who both received doctorates from the UW-Madison where they studied with Martha Fischer. The ambitious program is: Stravinsky’s suite from his ballet “Petrouchka” as transcribed by Varshavski-Shapiro and played on the Villa Louis piano; Rachmaninoff’s Suite No. 1 for Two Pianos (at bottom); Gershwin’s “An American in Paris” (arranged by Varshavski-Shapiro) performed on the Villa Louis piano; and Rachmaninoff’s Suite No. 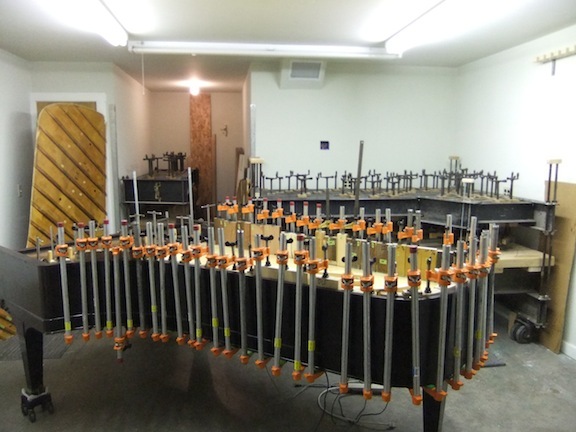 2 for Two Pianos. 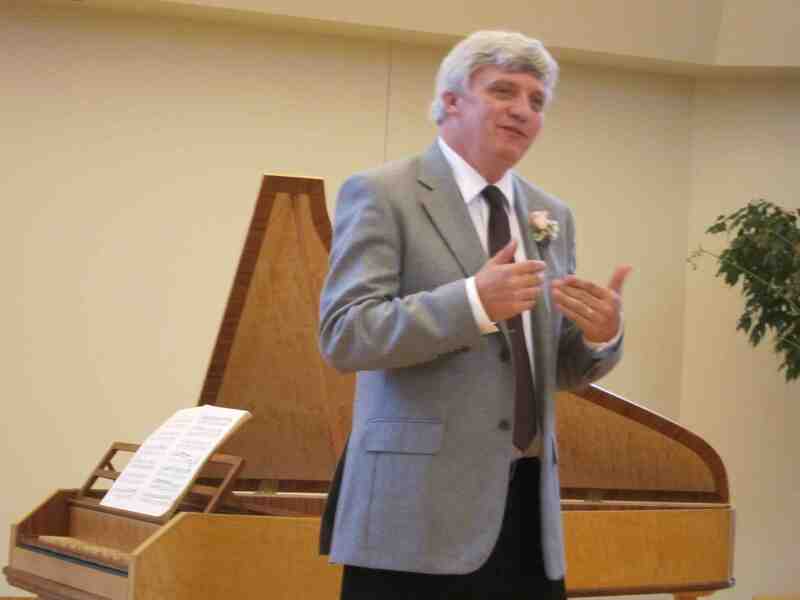 Tickets include a pre-concert lecture and a post-concert reception. No grand house in America lacked an equally grand piano in the late 19th century, and the stunning 1870 Italianate mansion built by the Dousman family in Prairie du Chien, Wisconsin, was no exception. It was built to replace an earlier, but still large, red brick house made in 1843. 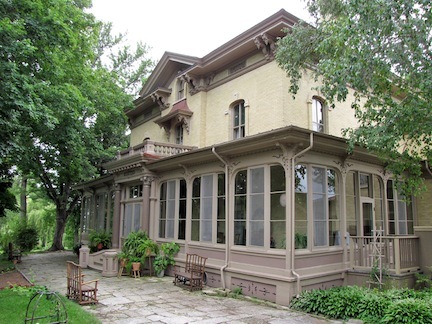 The architect in 1872 was Edward Townsend Mix of Milwaukee. And the client was the son of one of Wisconsin’s earliest millionaires (before a billionaire was even thought possible), Hercules Dousman — a fur trader and speculator in lands in Wisconsin beginning in 1826. He died in his brick house in 1868, opening the door for his 21-year-old son and namesake, Hercules Louis Dousman II, to do what rich men’s sons often do: spend money on themselves. 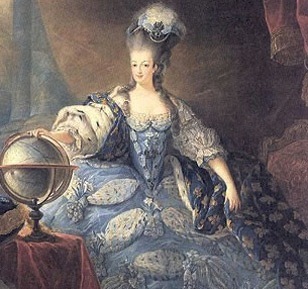 Louis, as he was called, also acquired a wife with a lineage suitable for a fine, new house, Nina Linn Sturgis of St. Paul, the daughter of a general. After their 1873 marriage, children arrived quickly, five in all by 1883. Their principal home was in St. Louis, but they spent summers in Prairie du Chien (supposedly a cooler place) and never stinted on their house. In 1876 they visited the centennial exposition in Philadelphia and went on a buying trip to New York, acquiring Tiffany silver and jewelry and probably making arrangements to buy the Steinway Centennial Grand. 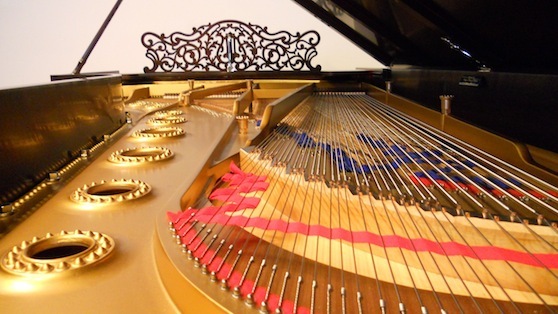 Steinway already had become the leading piano manufacturer in America as well as Europe, having employed American ingenuity and bravado to improve upon shortcomings in European pianos that had previously dominated the upper market. The Dousmans wanted the best, and they got it. But Prairie du Chien did not. 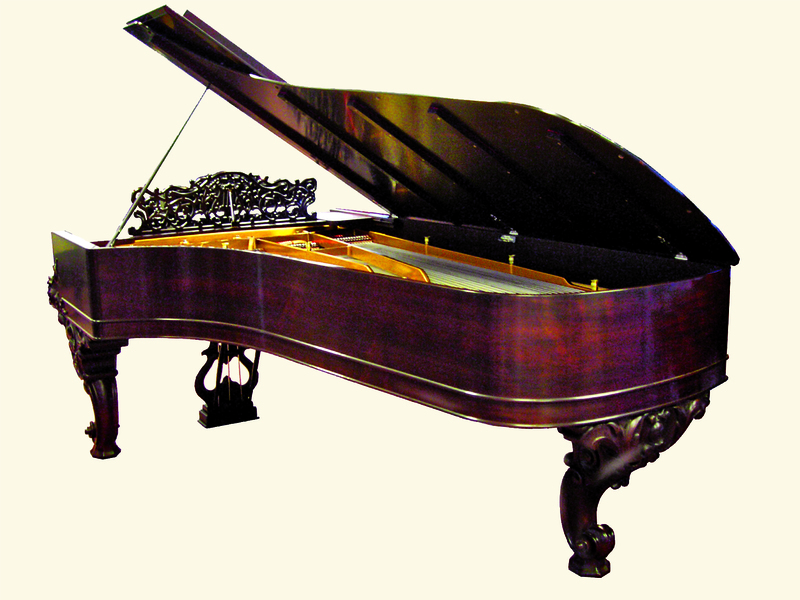 The piano first went, from 1879 to 1884, to the new art gallery in their St. Louis home. Then in 1883-84, the Dousmans redecorated Villa Louis in the English Arts and Crafts style, into which the Centennial Grand slid nicely. So from 1885 to the present, with a notable 15-year gap, the piano has dominated the Villa Louis parlor, more than 130 years in the same family, and mostly in the same room. 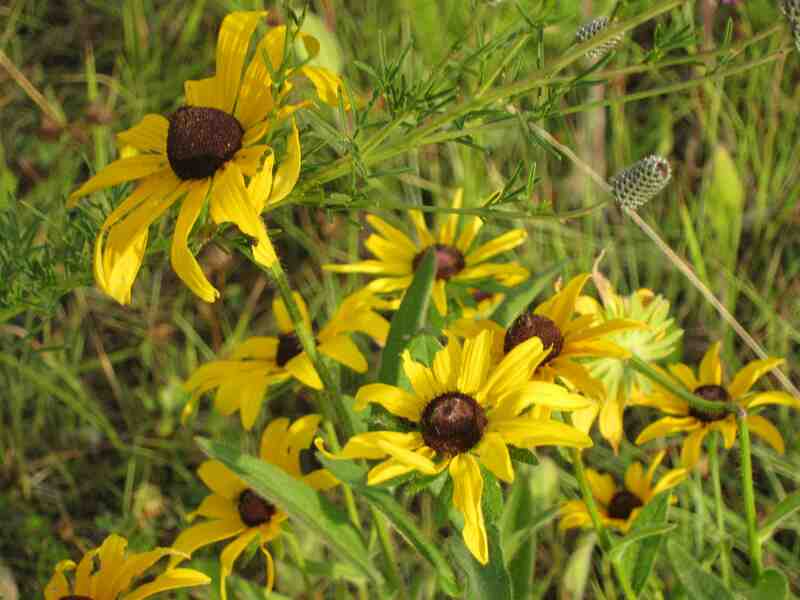 Those five Dousman children included Judith and Virginia who played — a common story in modest houses as well as mansions. Nina, too, played, and she and Virginia also composed. In houses large and small, pianos were more than decorative. They provided “live” music before recordings existed; they were an adjunct for parties — which the Dousmans excelled at giving; they were a gathering spot akin to the hearth. By 1900, the piano was ubiquitous around the country. 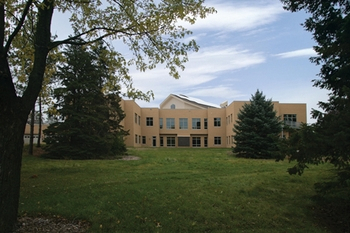 Somehow, the Dousman Centennial Grand survived upheavals in the family (Louis’s death in 1886; Nina’s disastrous remarriage; the house’s use only as a summer home), occupancy of the house by a boys’ school after 1913, and removal to Campion academy (a Roman Catholic boys schools in Prairie du Chien) from 1920 to 1935. That arrangement lasted until the Depression. Then in 1934 the house became a museum and the piano was restored to its place of prominence. 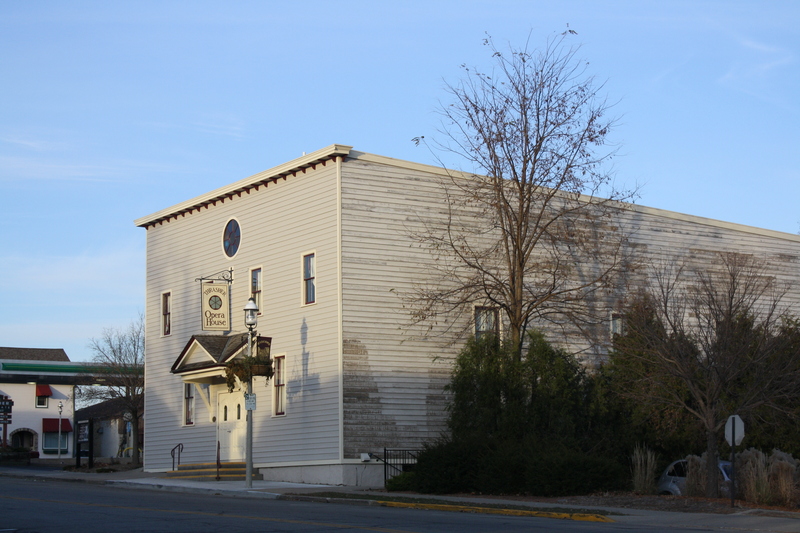 First the city owned the house, and since 1952 the Wisconsin Historical Society has owned it. Despite lack of maintenance, the instrument remained playable. Guides in the 1950s invited qualified performers to play; others in the tour groups would sing along—not unlike the situation during the Dousmans’ house parties of the late 1800s. Hands off the antiques! But hands on the piano, which brought the Villa’s rooms and tours to life. Soon that deferred maintenance took its toll and the piano fell silent; only words accompanied tours. But now, miraculously, the piano has had its voice restored. 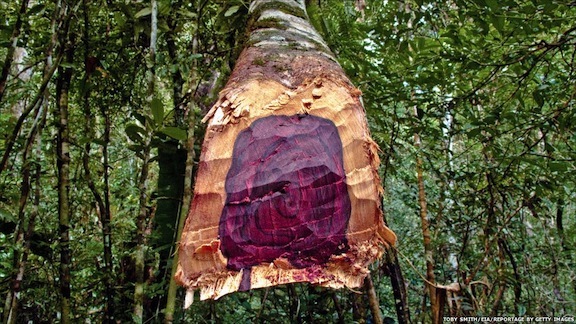 Now it can be heard in something even more beautiful than its original glory, courtesy of modern materials and restoration techniques. And its dingy finish has been restored to its original luster—dark chocolate with caramel streaks (below). May the Villa Louis Steinway Centennial Grand continue to make the mansion a home. 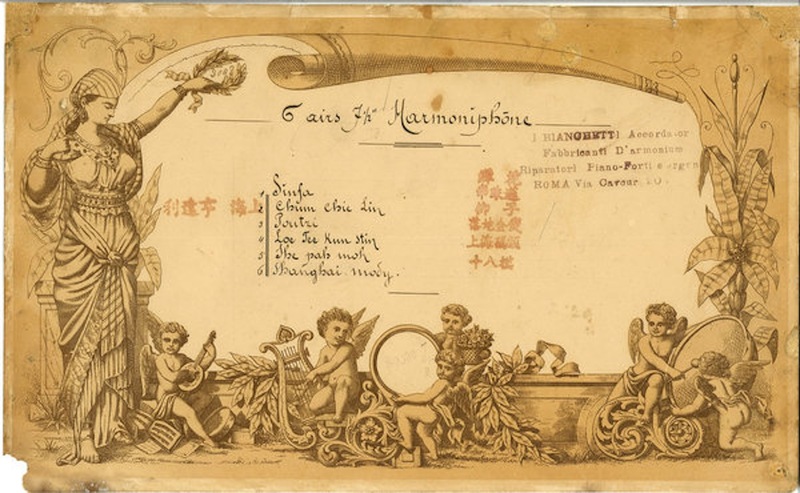 Classical music news: Did opera composer Puccini find inspiration – or even steal melodies – for his famous Asian stories from a Swiss music box? Composers have long been known for finding inspiration in all sorts of places. Sometimes they rework the material; sometimes they just appropriate it outright. 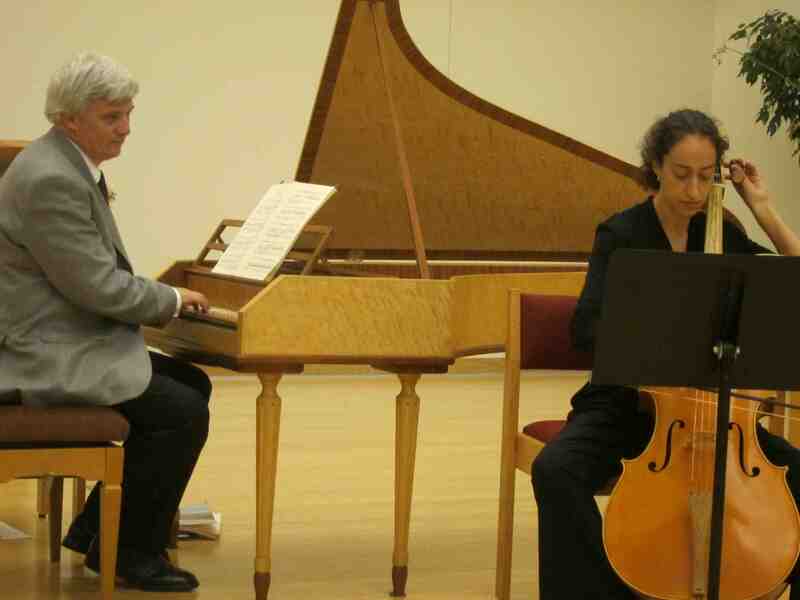 The sources range from folk songs and folk dances to borrowings from their own works, which Bach and Handel did often. 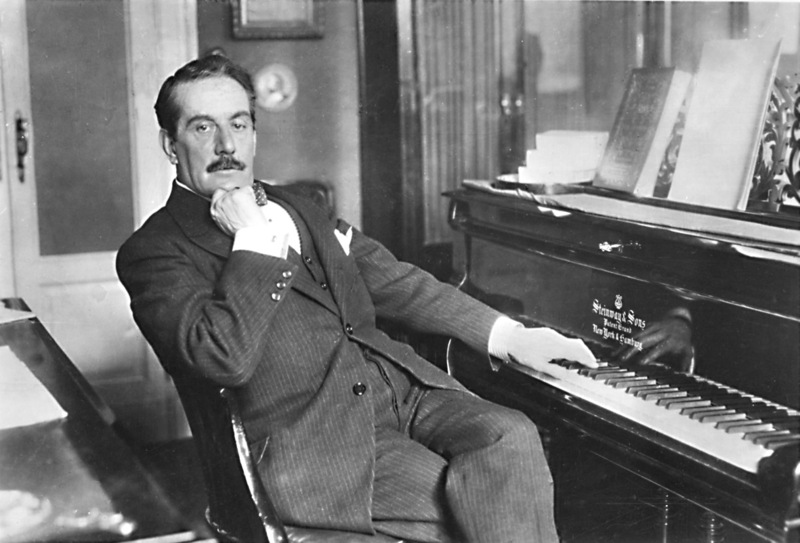 Now research suggests that perhaps the popular Puccini (below), who along with Verdi and Wagner makes up the Holy Trinity of opera – found inspiration for “Madama Butterfly” and even the unfinished ‘Turandot” in a Swiss music box. Classical music education: NPR offers a terrific and helpful primer of how to get children started on music lessons and keep them practicing and playing. School is out, for the most part, and many families will be looking for a way that children can pursue cultural enrichment activities. Or maybe parents are looking for a way to replace what many budget-strapped schools districts have been cutting out. 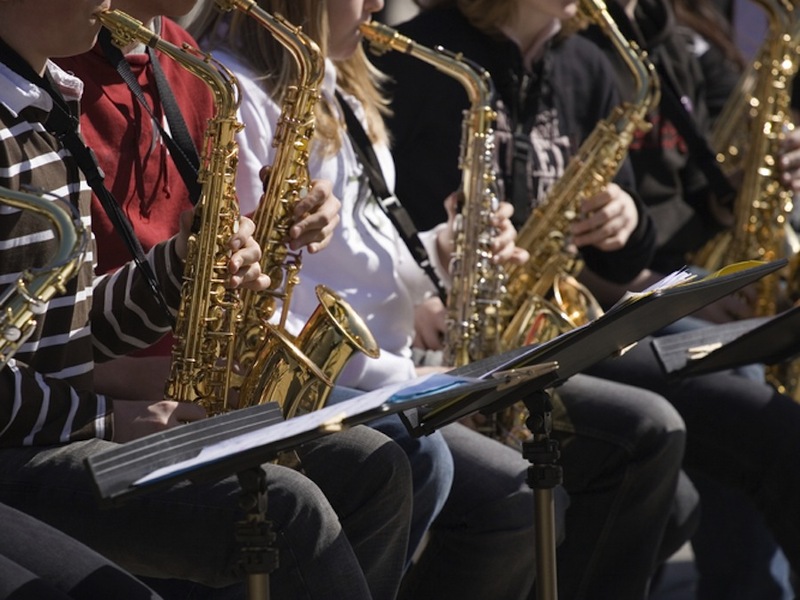 For that case, music lessons might loom large – whether they are started in the summer, or the summer is an interim before music lessons start in the fall. 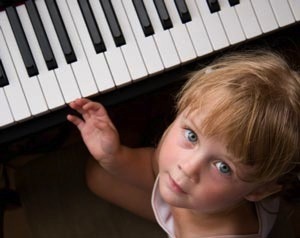 When should children start taking music lessons? 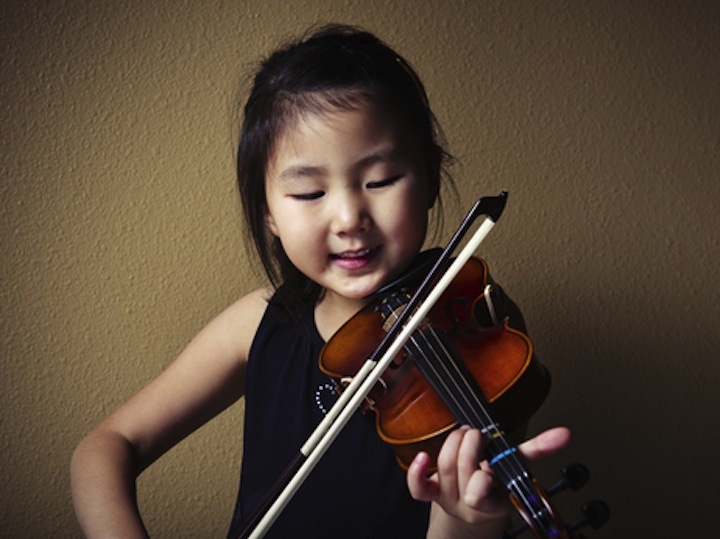 What is the best instrument for a particular child? How can you tell if you have found the right teacher? How can get your child to practice without being a nag? And how far should you be encouraging of playing and performing? The Ear found the series – which has a lot of specifics and a lot of links – a terrific primer. Now he wonder if they will do the same for ADULT MUSIC STUDENTS since they often face difficult and confusing questions, as well as self-doubt and a lack of confidence, about starting late. And if you have tips from personal or professional experience, please share them in the COMMENTS section of this blog. How to help your child through the anxiety of the nerve-wracking process of auditioning or competing in a competition? 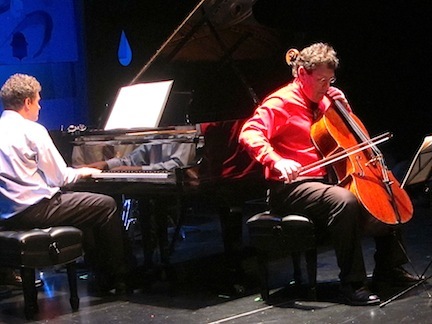 Classical music: Wisconsin Public Radio will broadcast the “Open Goldberg Variations” of J.S. Bach on this Sunday afternoon. You can listen and follow the score at the same time. Wisconsin Public Radio, which has historically been deeply devoted to building a broad audience for classical music, has a special mixed media treat in store for listeners this weekend. 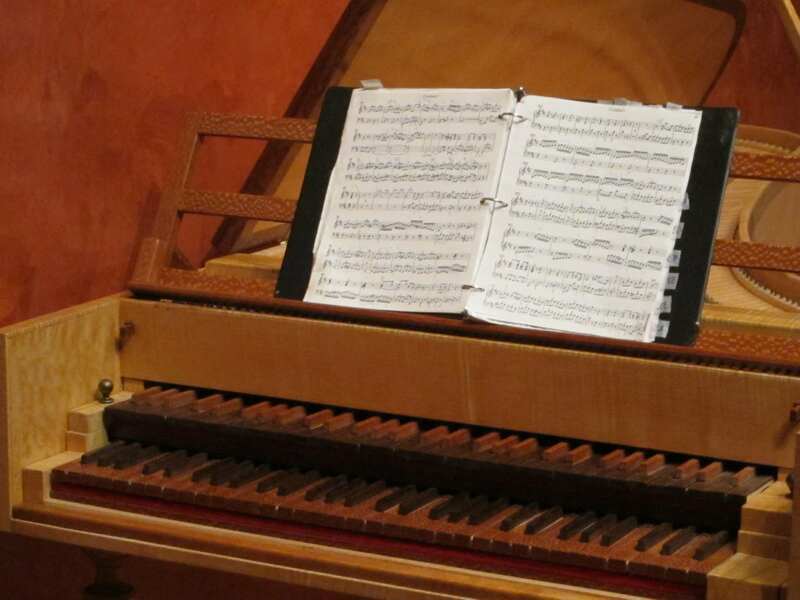 The public radio network will broadcast the “Open Goldberg Variations” project this Sunday afternoon from 12:30 to 2 p.m. (WERN 88.7 FM in the Madison area). It features a piano performance plus a “public domain” score so you can follow along on the Internet as the music is played. The performance is by Kimiko Ishizaka (below), and has been turned into an app. 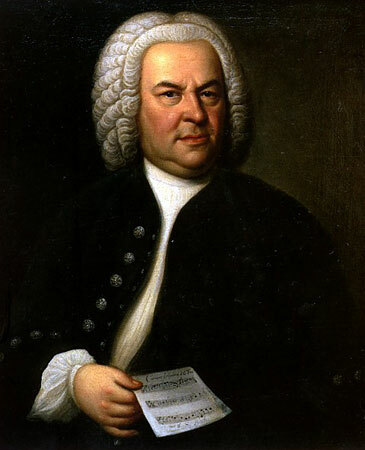 It is ironic the mammoth theme-and-variations work by Johann Sebastian Bach (below) has become so popular and iconic. And there is something deeply moving about the aria that opens and closes the work. 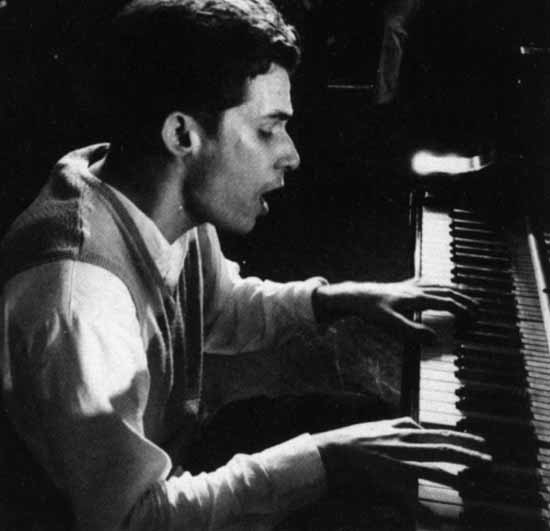 Back in 1955, when the legendary and eccentric Canadian pianist Glenn Gould (below top) was 25, he used the Goldbergs for his Columbia Records debut. But many company executives and critics doubted that he would succeed with such an inaccessible and difficult work. Yet his energetic and ear-opening version of the Goldbergs, with its dizzying finger work and infectious rhythmic drive, became a big bestselling landmark that launched an unforgettable career. 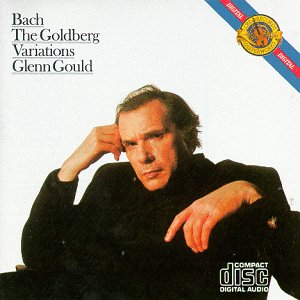 Gould went on to record just about all keyboard works of Bach; and later in life (below bottom) he started a re-recording project of the same works that began in 1981 with, but never got beyond, a second and completely different version of the Goldbergs. Then he died of a stroke at 50 in 1982. And since then, many pianists have chosen the Goldbergs to make their mark, including Simone Dinnerstein who made a bestselling version of them to launch how now burgeoning concert and recording career. Classical music: Local students form a new chamber orchestra that adds excitement to Madison’s music scene. 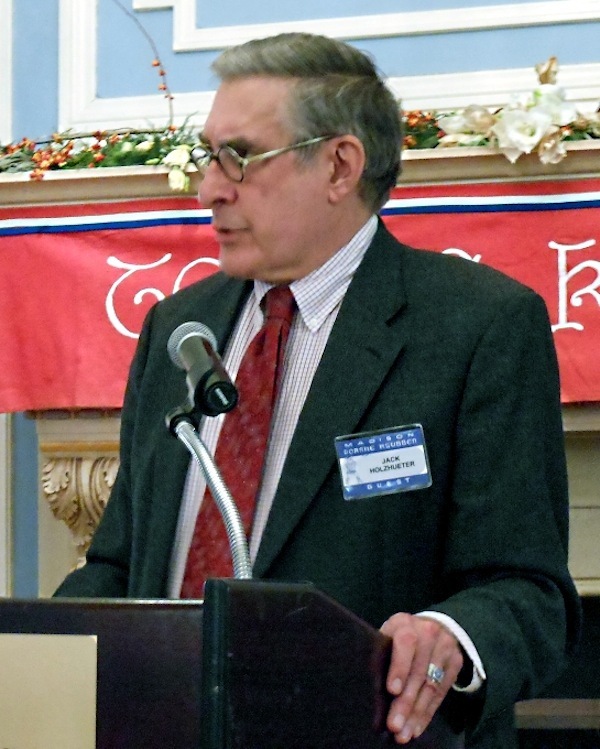 I am always amazed at Madison’s musical life–not only for its expanse and richness, but for the new groups that constantly spring up nowadays, and, above all, for the contributions made to them by local students. 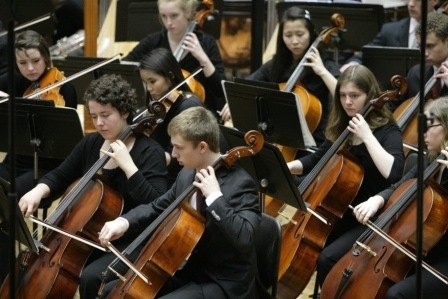 Only in its second season is the Madison Area Youth Chamber Orchestra (MAYCO). 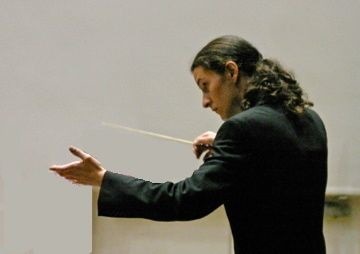 It is very much the creation of its conductor, a remarkably gifted young musician, Mikko Utevsky. 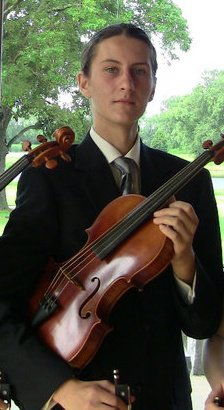 A talented violist, Utevsky has soloed with his high school orchestra and has been section principal in the Wisconsin Youth Symphony Orchestras’ leading ensemble. He has already become a member of the UW Symphony Orchestra, a year before his admission to the UW Music School this fall, where he will begin undergraduate studies in conducting, which he intends to make his career. Last year, Utevsky assembled a group of mostly high school students to form an ad-hoc small orchestra, and gave a concert. This year, he has assembled a new group, of up to 40 players of high school and college age. 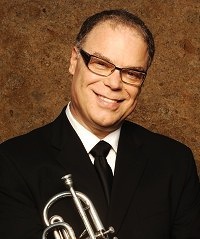 He has planned a summer season of no less than two concerts: one given on Friday, June 15; the other to be held on Saturday, August 18, both at 7 p.m. (NOT 7:30, as erroneously posted at first) in Music Hall (NOT Mills Hall, as previously listed here) on the UW-Madison campus. Unfortunately, my schedule denies me the pleasure of attending (much less reviewing) either or both of those concerts. I did, however, spend the morning of June 15 at the orchestra’s final rehearsal. Much as I missed attending the actual concert, I did not feel that the rehearsal was scanty compensation. In their own way, rehearsals can be as rewarding as the concerts themselves–indeed, rehearsals can reveal a great deal about the ensemble and the conductor that the concerts do not. The student players are a remarkable lot. 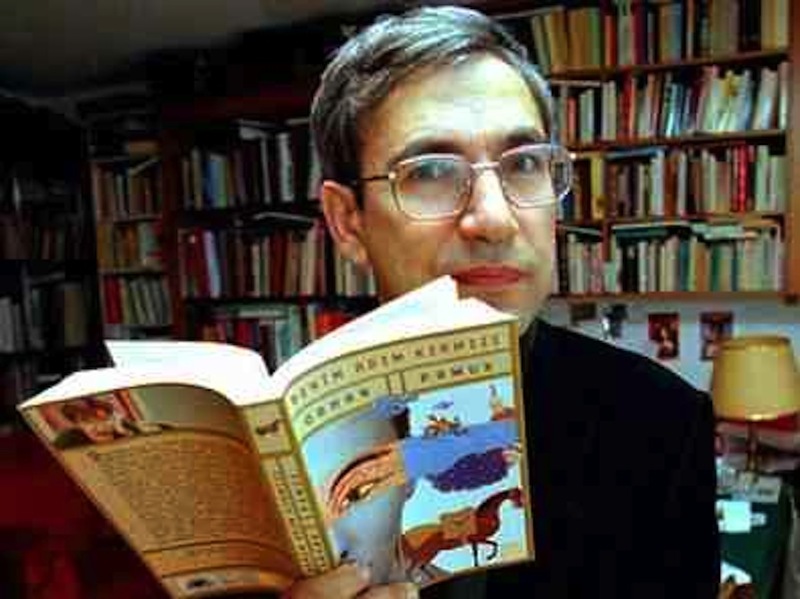 Utevsky selects them all himself, essentially from personal knowledge of them. He does the administrative as well as musical chores, and he uses the good offices of WYSO to secure performing arrangements at Mills Hall. 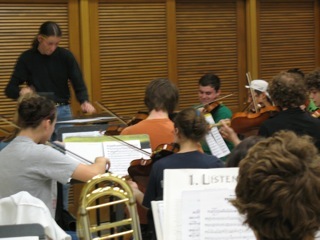 As long as he is studying at the UW, the orchestra will continue as a summer activity. His players already combine veterans of last year with newcomers, and he likes the possibilities of continuing such a combination. 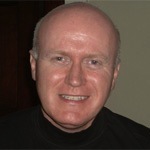 He sees the group as an opportunity–surely much-needed–for fledgling musicians to have that much more experience in playing orchestrally, and even to have a crack at rotating sectional principal chairs. 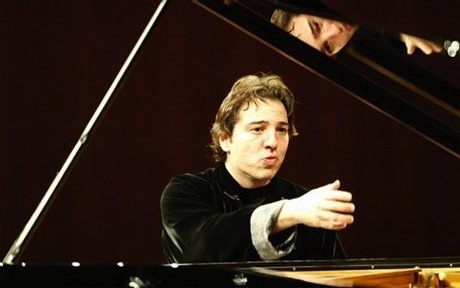 It is obviously Utevsky’s blossoming skill as a conductor that gives MAYCO its artistic impetus. He is low-keyed, amiable and quietly self-assured. But he demonstrated at this rehearsal that he knows musical literature, that he can bring well-informed interpretational individuality to his leadership, and that he can use rehearsal time to identify points of difficulty or rough spots and correct them. Utevsky (below, conducting, in a photo by Steve Rankin) has a string band of about 16 players and already has them sounding like a surprisingly mature group, while the other players can work up to advanced standards, even with only a week’s rehearsal time. I was able to hear work done on all four of the contrasting pieces prepared for the June 15 concert. With the players spread around spatially, Copland’s “Fanfare for the Common Man” was quite magnificent. Utevsky lavished particular affection on the beguiling but sadly neglected “Masques et Bergamasques” by Gabriel Fauré, while bringing both gusto and insight to Haydn’s beloved Symphony No. 104. 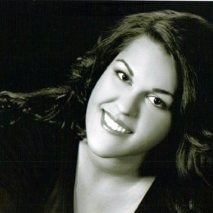 In addition, soprano Shannon Prickett(below) contributed three solo arias: the wonderful aria with which Amelia opens Act I of Verdi’s magnificent opera “Simon Boccanegra”; and two of Mimi’s arias from Puccini’s “La Bohème,” in which Prickett sang the role for the UW Opera’s production this past season. She again proved the power and fullness of her fine voice, but it was also interesting to observe Utevsky working with her to resolve performance details. Clearly, Utevsky is already a conductor who can accompany as well as his own interpreter. There is no pretense that this is already a polished, professional ensemble, but in it we are allowed to hear talented young players working their way to that level. Its concerts are more than just show-off benefits for proud family and friends. These are true musicians in the making – both players and conductor — and for my part I consider it an honor to listen to what they can do.